Ho`oponopono - Spiri-apps. 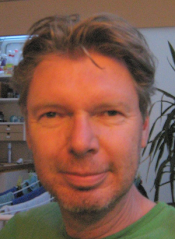 Blog, boeken en zelfhulp apps om jou te helpen bij spirituele groei en ontwaken. Childhood trauma. 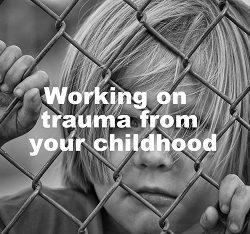 Working on trauma from your childhood. Healing this together with your inner child. Power of colour. Which colour is important to you? How do you find out and what can you do with it? Buddha. A lot of people have a Buddha statue. When and where did he live? Who was he? The third eye. What is it? What does it do? Where is it? Ankie on Reincarnation. Why are we on earth, what is the purpose? What happens between the lives? Tanu Nagi on Unconditional love. The road we all get to walk. Unconditional love is like the sun. Diane on Attracting abundance. Goddess Lakshmi and her mantra.